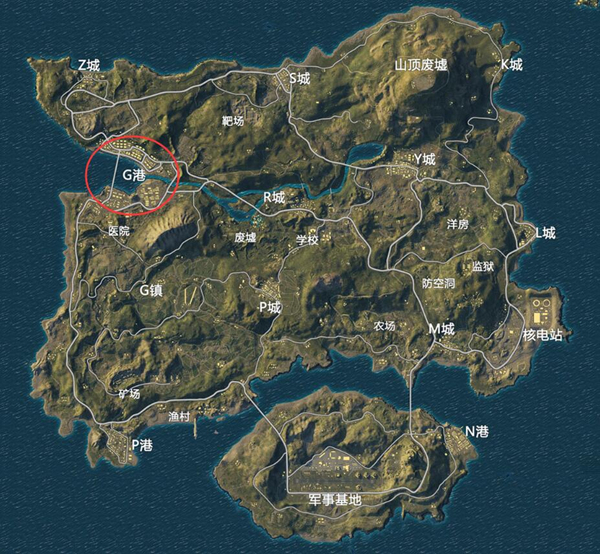 G Hong Kong is a large-scale, high-level resource in the “PUBG Mobile: Stimulus Battlefield.” I believe that many players will find after skipping here, to search for a complete G-port is almost impossible to complete, unless this is the center of the safe area. Because G Hong Kong has a large number of buildings and is widely distributed, it is difficult to ensure adequate time for searching a complete area. In the following, we will divide G Hong Kong into three parts from the aspect of geographic location. We will give you a introduction for everyone. 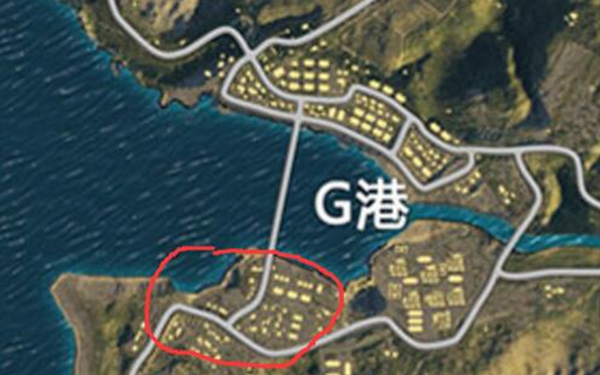 Under normal circumstances We will divide the G port into three locations: the upper room area, the middle container area, and the lower room area. And the distribution and architectural features of the three locations are not the same. Upper The main housing areas are mostly multi-storey buildings. The most common and most numerous are the three-story dormitory jigsaws, followed by double-storey and single-storey small houses. The puzzle room floor There are many compartments. 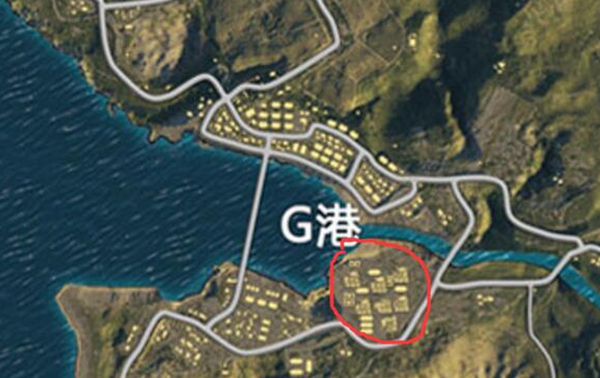 Many players do not like to search for this type of building because the search process is complicated and requires frequent screen rotation, but it is necessary to know the complex search process. The high probability of of advanced material is . 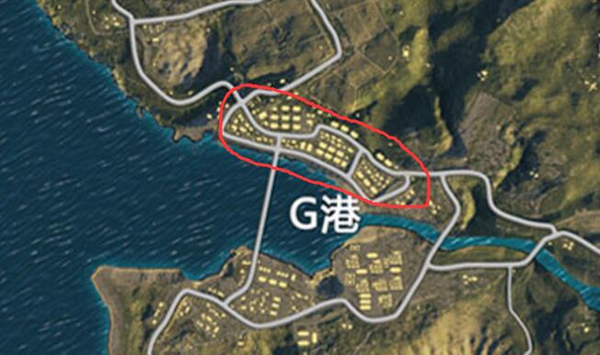 In addition, compared to the other two regions of G, this area is more biased towards the edge of the map and the safety factor will be improved. Because of the high number of high-rise buildings, it is easier to avoid risks even if you encounter enemies. Container area As the name implies, the main theme of the area is mainly container-based, of which, of course, one or two warehouses are occasionally included. The volume of goods in the container area is not weaker than that of the high-rise buildings in the downtown area, and relatively speaking, the search is more difficult, because the container area supplies are basically in the open air state, and the more tested is the proficiency of jumping boxes. This position is also a point of fear for many players, and it is also the area with the largest number of people in the three regions. Therefore, if you want to collect in this area, the marksmanship is not just a bad idea. Lower part The house area and the container area are separated by a small hill, and the south side is adjacent to the hospital and the three warehouses along the roadside. The area consists of small buildings, residential buildings on the second floor and a large number of small cottages. But you can’t take it lightly because you may come across the enemy from the hospital and the container area. The degree of danger is no less than that of the container area. Although it is connected with several important points, it is fortunate that the relative number of people who landed in the area is relatively small, and it is generally from people who have searched for other points. Therefore, after landing, it is necessary to step up collecting time and withdraw as soon as possible. Like the floor steel Gun players, it is recommended to directly choose the container area to settle. If you want to stabilize first hand and you can choose a warehouse, you may wish to listen to the fate of that one and drop it directly on the container. A player who likes to be steady can choose the upper room area. Safety is not mentioned, and there are many resources. At least before the safety area comes, your supplies are at least first class. Luck and luck can go to the lower part of the housing area, which may not be the same as the high-quality items such as the Eightfold Mirror. However, if you are lucky, as long as you can come out, they are basically “non-rich and expensive” people. PUBG Mobile guide is always suitable for you! PUBG Mobile guide Learn this and double the survival rate!